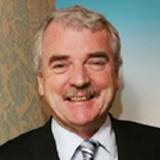 A motion from Finian McGrath TD. 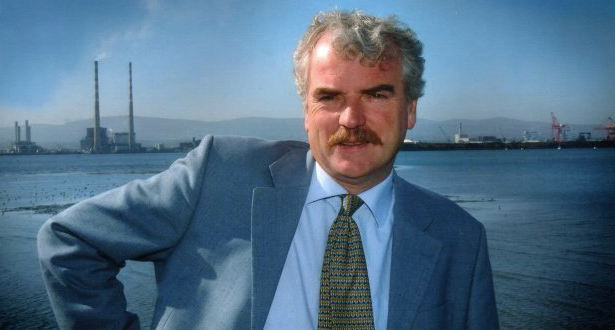 Finian McGrath is an Irish independent politician. He has been a Teachta Dála for the Dublin North–Central constituency since 2002.